© FoxNews.com Indiana police investigate after volunteers believe they found a body while cleaning up their neighborhood for Earth Day. 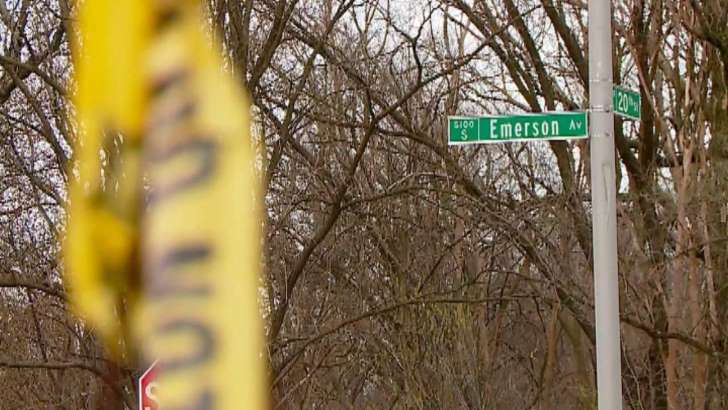 The Indianapolis Metropolitan Police Department told FOX59 the partially covered remains were discovered on the city's east side around 11 a.m.
Detectives spent the day searching for evidence, and the coroner's office was called in to help identify the remains and a possible cause of death. The grisly discovery on Saturday brought out Susanne Gill, who's sister Jamie Beasley was last seen a couple blocks away on Dec. 15. Beasley, 32, has a 9-year-old daughter. Beasley's mother, Sherrie Price, told RTV6 in January her daughter missed a Christmas celebration in Indianapolis, prompting the family to put up missing person flyers around the neighborhood. Price told the television station that Beasley's boyfriend, Jeff Myers, was the last person to see her alive. Myers told RTV6 he had no idea where she was.